OAKLAND, Calif. (AP) — So, Luke Walton can be recognized for what he’s done in guiding the Golden State Warriors to a historic start even though his record as an interim coach is technically 0-0. The NBA issued a statement Tuesday clarifying rules regarding coaching records. The league said the head coach of record, in this case Steve Kerr, is credited with team wins and losses. That means Kerr is 19-0 even though he’s been sidelined since training camp because of complications from offseason back surgery. 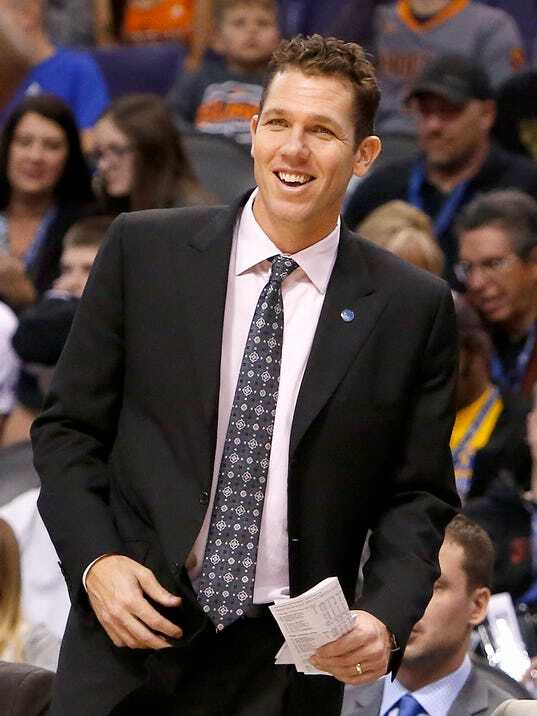 But Walton will be eligible for NBA Coach of the Month when the honor is announced Tuesday. The NBA said any head coach, interim head coach or acting head coach is eligible to be recognized with league coaching awards.